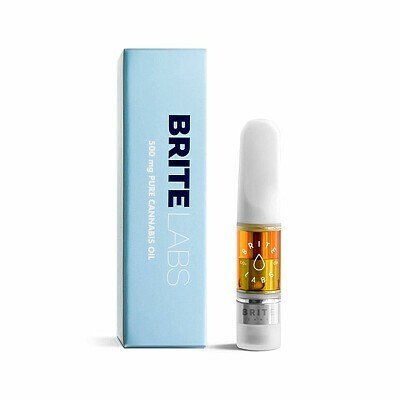 Each 510-compatible cartridge contains 500mg of clean, natural, whole-plant cannabis extract, crafted in small batches in Oakland, CA via our proprietary CO2 process. Our strain-specific extracts aim to maintain the full spectrum of compounds found in each variety of cannabis, not just the THC and CBD, for an effect that’s closer to flower. Because each batch of extract is made by hand, we offer a constantly changing assortment of strains, across the indica, sativa, hybrid, and CBD categories. 100% of what goes into our extract was present in the original botanical material. We never cut corners, or introduce industrially-derived terpenes, flavors, or additives of any kind. Carts are manufactured by CCELL and feature a glass exterior and ceramic heating elements.